Refreshing, tangy and addictive. What’s better than seafood and acidity coming hand-in-hand? 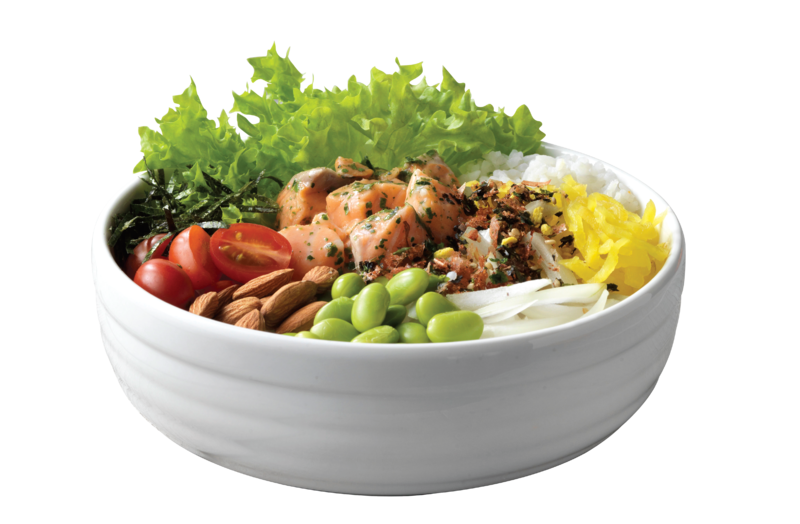 Our delectable Zesty Bowl is an impeccable composition of raw cured salmon infused with Kaffir lime and herbs — served with fresh leafy greens, onions, edamame, almonds, cherry tomatoes, pickled radish, furikake, seaweed flakes, fried shallots laying on a warm bed of steamed rice. It’s so appetising that every time you think of this dish, the taste tingles in your mouth!